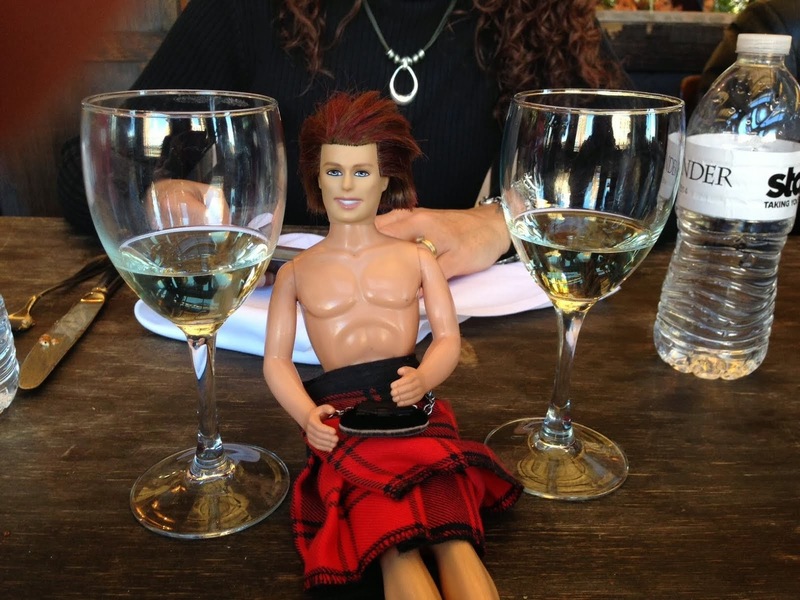 My OUTLANDER Purgatory: HAPPY BIRTHDAY, TRACEY!!! 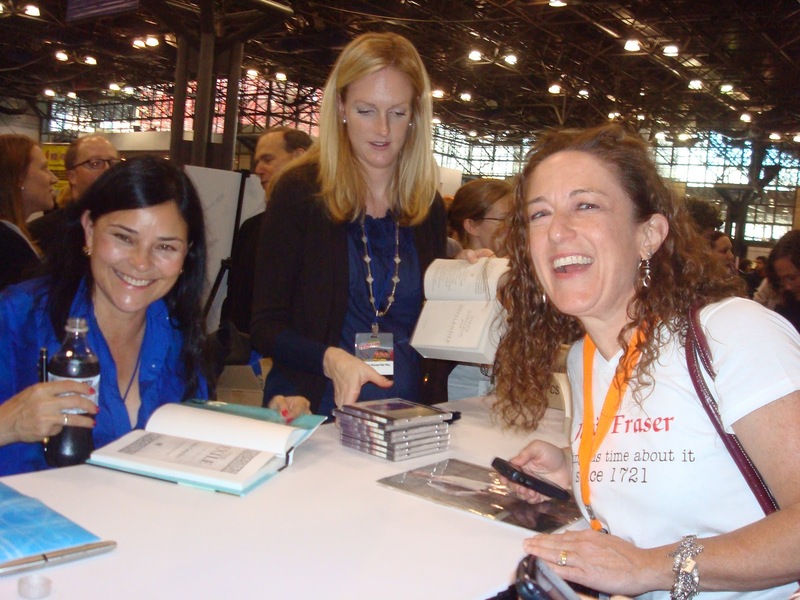 Just want to throw a big, ol' HAPPY BIRTHDAY out there to my sister and Outlander mentor, Tracey! Whether we are 9 and 4 and you are making me sing songs you made up in the car... or 29 and 24 (wink, wink...nudge nudge) and you are mentoring me on the finer points of James Alexander Malcolm Mackenzie Fraser, you are a tremendous sister! Have a wonderful, OUTLANDER-FILLED day, sassenach!!! You probably should put that "29" in quotes with lots of winkys around it--LOLOL. Oh and LUVS the picture! 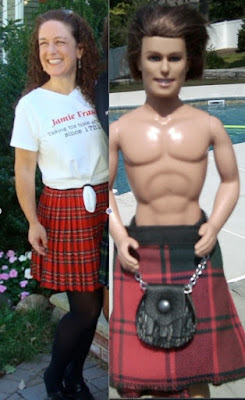 LOL I don't if I told you this, but for whatever reason, your profile pic in the contacts of my iPhone is linked to the PJ pic--so whenever you call me, what shows up on my iPhone screen is a big ole blown-up POCKET JAMIE'S CHEST!!!! Nice, aye? Happy Birthday!!! Hope you have and Outlandish time! Hope your'e having a fab day and celebating later with a wee dram or two. This pics is so fitting! Hope you have a wonderful day! "Là breith sona dhuibh, Tracey." Hope today was your loveliest yet! Happy Birthday, Bev!! Hope it's a great one!! And HAPPY BIRTHDAY to my birthday twin Bev!!! I hope you have many more wonderful years of your sisterhood. Happy belated Birthday! Where did you get the shirt???? Thanks FireCracker (and all the other well-wishers)!! England's William and Kate get Hitched! Let's Do "The Book Thing!" Monarch of the Glen: Better Late than Never! Win a trip to Scotland!